If you run a location independent or offshore company, you need an offshore merchant account… but that’s easier said than done. Having a location independent business is an important part of living a lifestyle based on my five magic words: going where you’re treated best. And for many entrepreneurs and start-ups, that means an online business. Of course, being location independent doesn’t have to mean your business is run online. Look at the most successful online concepts: Airbnb, Uber, and even Amazon. Long before The Four Hour Workweek became a bestseller, I ran a location independent business of my own, consulting in the broadcasting industry and selling multi-million dollar contracts to large clients who paid by check. 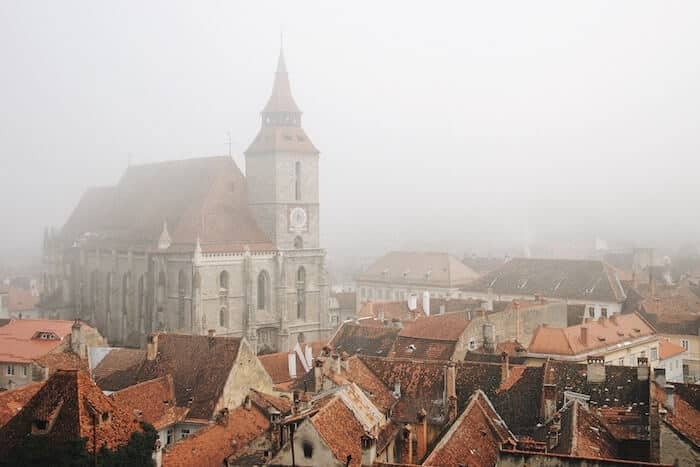 Even though they sent checks to my business address, it was easy to have someone pick up the mail and deposit checks while I talked to my clients from a Vienna hotel room at 9pm in Europe. But if you run a business that requires you to process your customers’ credit cards, you not only need an offshore company, you need an offshore merchant account. You should already know that starting or moving your business offshore can offer significant tax benefits, so long as you live outside of your home country. For US persons, you can earn a six figure salary from your own company largely tax-free, as long as you live outside of the United States. And for citizens of other countries, it can be even easier to minimize or eliminate your tax obligations. At our very first Passport to Freedom event, my friend Joel Nagel shared an important piece of advice for online business owners: make sure your server is offshore. US courts have ruled that a business operating offshore, but with US servers, can be taxed as having a presence in The Land of the Free. However, basing a merchant account for your offshore company in the United States can cause you problems as well. After all, if you’re operating offshore, you should be fully offshore, right? That’s how the IRS sees it. Just the other day, I had to grin and bear 49 minutes of waiting on hold and talking to an IRS agent who reiterated everything my tax and legal contacts have been telling me. Sadly, the US market for merchant processing is the best in the world. Innovation in the space has created players such as Gumtree, Stripe and Square that let you set up a merchant account in mere moments. It’s super easy, and many new online business owners use these tools to process credit cards. But all of these solutions require a US Social Security number or tax ID. And under new Obamacare regulations, those merchant providers are required to file all kinds of forms on your business to the IRS every year. Not exactly a great plan to utilize the benefits of your offshore business. As a result of this regulation, merchant providers are shutting down offshore companies who have used US banks to process their credit card transactions. That means that while it is getting easier to obtain a merchant account in the United States and other high-tax countries in Europe, the chance for offshore corporations to do the same in their local jurisdictions is becoming increasingly difficult. Thank The Land of the Free and FATCA for shutting down many options for offshore businesses. Without a US or European tax ID number, you’re in for some trouble. However, there are a few workarounds. 1. Do you really need an offshore merchant account? It’s possible that you could make some changes to your business to keep your income either tax-free or low-tax. For example, more and more shopping carts and online tools are allowing merchants to accept Bitcoin and other cryptocurrencies as payment. Coinbase and other services allow you to integrate their code into your shopping cart to accept Bitcoin from customers. If you have the type of customers who use Bitcoins, it’s a no brainer. Wire payments are a more outdated, but still practical way to accept payment as well. If you run a consulting firm, sell high ticket items, or sell to other businesses, chances are you can convince them to send you a wire transfer. Both of these solutions allow you to bypass merchant accounts entirely. If your offshore company has a bank account with a “real” bank, it’s even possible you can accept checks in multiple currencies, provided you’re willing to wait a few weeks for them to clear. 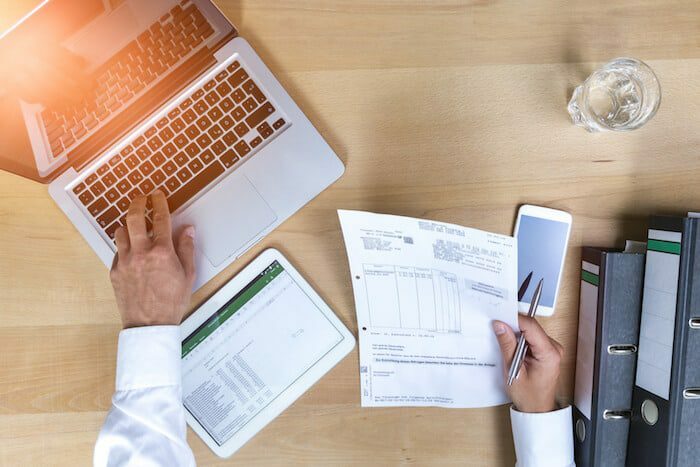 Setting up your company on some rock may be extremely cheap, easy, require no reporting, and cost nothing in taxes, but it may not be the best decision if you want to accept payments online. Merchant banks are cracking down on anything that smells fishy, and a US citizen living in Thailand running a Marshall Islands company with a Mauritius bank account smells a bit fishy to the drones at the bank. There are alternative options you can consider in cases like those, depending on the products you sell and how you generate your revenue, but it may be worth it to incorporate in a place like Hong Kong or Singapore and pay a little tax in exchange for having a domicile in a more sophisticated financial center with real companies serving local businesses. Banks in Asia are becoming increasingly difficult to work with if you’re a foreigner. In Singapore, banks are tough to crack unless you have a Singapore company. That means paying tax rates as high as 17% if you’re really raking in the money. However, Ireland’s tax rates are only 12.5%, making it an interesting option if you do enough business to afford the regulatory costs of setting up shop there. Paypal works in just about every country imaginable. Even if you have one of the new international business companies in The Gambia, Paypal will work with you. Personally, I hate Paypal. I hate it as a user because the interface is clunky and takes too much time. And, for that reason — as well as their itchy trigger finger to freeze your funds if your business grows too quickly — I try to avoid them as a business. It’s not exactly a robust solution, either. However, in a pinch, it allows you to process your payments and have them deposited right into a foreign bank account. There are much better options for almost any type of business, though. If you want the low cost and easy set up of processing credit cards in the United States, there are a few workarounds you can use to minimize your tax obligations. 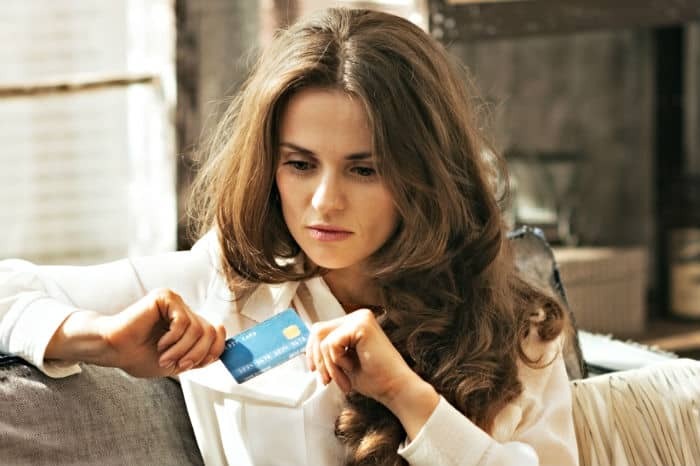 Certain merchant providers exclude those with recurring billing. Others exclude those with certain types of content. They all have their own rules. If you want to know which offshore processor is best for your business, or if you’re interested in a US-based solution for your offshore company, apply for a free Strategy Call and we can discuss your options. I think all small business owners looking for an offshore account should read the details given on this post. I especially like the explanation given for whether an offshore account is really required. 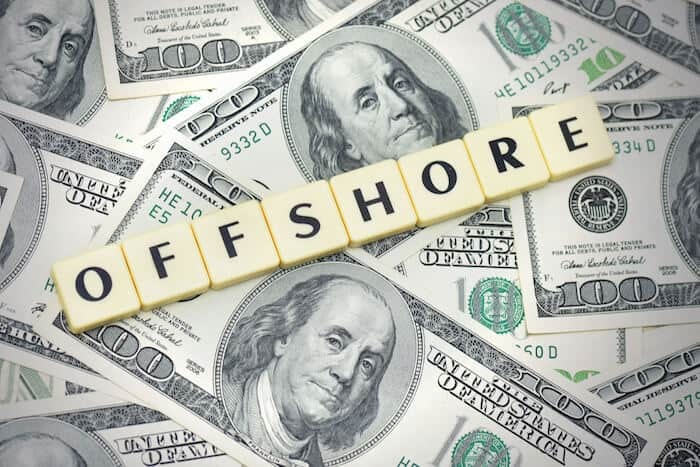 After reading the details I think businesses that have high volumes and are looking for a tax haven should opt for an offshore merchant account. The other great option is that you can accept payments in multiple currencies.